An ideal gift for garden lovers who like to take charge in their leafy domain! 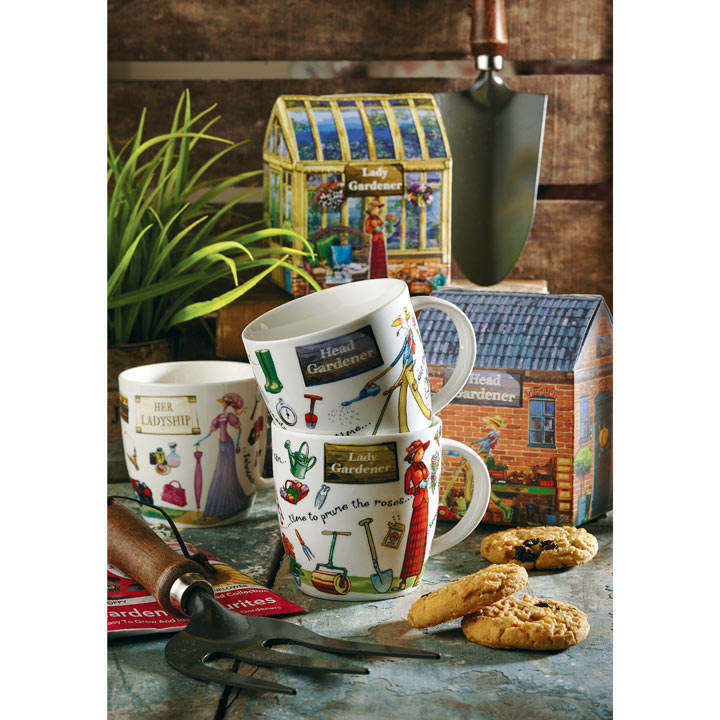 This fine bone china mug features a head gardener mowing the lawn surrounded by items and phrases from the gardening world! Presented in an amazing garden-shed gift box. Single mug with 390ml capacity. 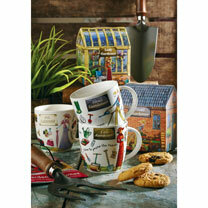 This cheerful coffee cup makes the perfect gift for the Head Gardener in your family! A fun, brightly decorated mug that’s sure to raise a smile.